The software allows to convert each email from Outlook OST file to MBOX within just a few clicks. It is feasible to migrate multiple emails from outbox, inbox, drafts, etc. into MBOX file format. This will also maintain the folder structure while saving Outlook OST to Thunderbird MBOX format. When opening OST files, the software will scan the OST file quickly. It will help the users to rearrange the data from inaccessible Outlook OST emails. Once the scanning is done, the software will create an instant preview of each data within the OST file. It allows viewing all details associated with data items i.e. To, from, subject, date, etc. The users can check or uncheck all data items from OST files that they want to move into MBOX type. By default, Outlook OST to Thunderbird Converter will export all items of OST, but if the users want to migrate the selective item folder, then, they can perform such operation as well. In addition, the tool does not require Exchange environment to convert OST file. 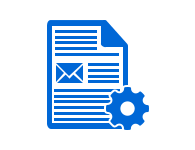 When using OST to MBOX Converter, the software will ask a user to provide the desired file saving location on their local machine. The users can choose any particular location or if required they can also create a new folder from the software panel itself for saving those files. Once the saving location is provided, the software will start the conversion process. 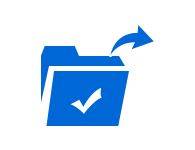 OST to MBOX Converter ensures to keep such meta properties intact after migration from Outlook OST to Thunderbird MBOX file. Also, the integrity of data will be maintained throughout the process. Moreover, the meta properties, email attachments, and other attributes remain same after the conversion procedure. 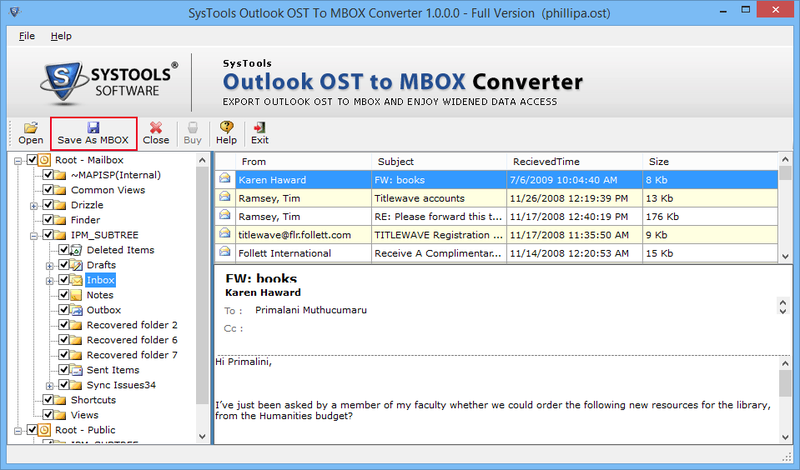 Trial Version Of Outlook OST To Thunderbird MBOX Converter Preview Recovered OST Data. I want to access my orphaned or inaccessible OST to Thunderbird MBOX file, Is this tool support both OST files? Yes, OST to MBOX Converter supports both inaccessible as well as orphaned OST files that are already scanned and the tool recover the data in MBOX format. Does the installation of Exchange Server necessary to perform the conversion process? No, our Outlook OST to Thunderbird Converter tool is independent of Microsoft Exchange server environment thus, we can easily export all the emails in absence of an Exchange environment. Is your software compatible with Microsoft Outlook 2016? 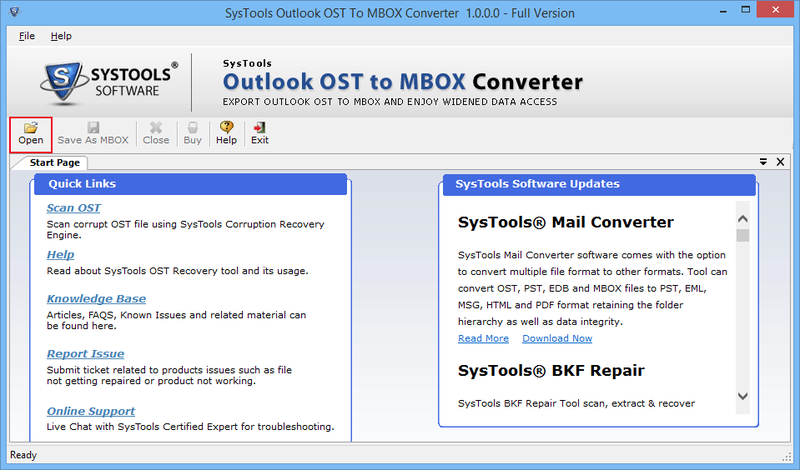 Yes, OST to MBOX Converter software is easily supported by Outlook 2016, and it's all below versions. Is there any limitation imposed on the product to restrict the size of OST file? No, there is no file size limitation on the software while converting OST file into MBOX format. Does this application maintain the data integrity while exporting OST file to MBOX format? Yes, our product retains the integrity of data after performing the conversion from Outlook OST to MBOX format. 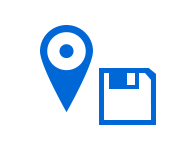 Does the utility convert attachments along with emails to MBOX file format? 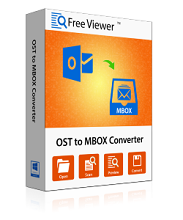 Yes, OST to MBOX Converter is designed in such a manner that converts multiple emails along with attachments without any inconvenience. "I was worried when I came to know that my OST file turns into an inaccessible mode. I searched lots of such product that supports inaccessible OST file and also can recover each data from it in MBOX file type. 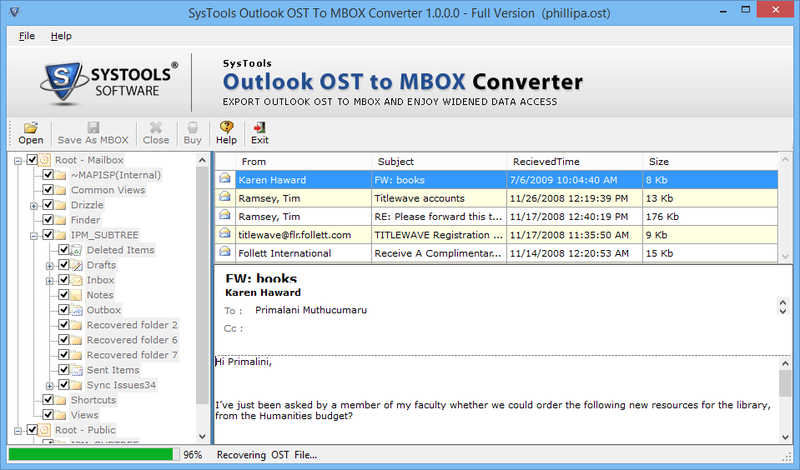 One day I came across this Outlook OST to MBOX converter, which scanned my orphaned or inaccessible OST file and restored all emails in MBOX file format. The tool provides a trouble-free solution way to perform the conversion process accurately. Great work!!" "I really want to appreciate the entire development team for making such an amazing Outlook OST to Thunderbird MBOX converter with all functionality. I genuinely want to recommend it to those users who are searching to convert their OST files into MBOX type. Even without an Exchange environment, the users can perform the migration procedure. Most commendable software solution to run on any Windows operating systems." 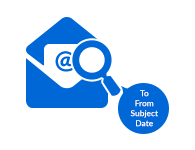 "I was looking for a solution that can easily convert my Outlook OST file to MBOX file format. 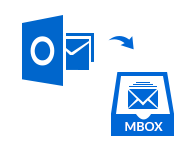 It is possible to access MBOX file in many email applications. It is easy to use this software without Exchange environment. This makes OST to MBOX Converter independent of any third application. This tool is highly recommended to all!" "I am impressed with the easy-to-use interface. The Outlook OST to Thunderbird MBOX Converter works smoothly on Windows 10 and all the below versions in a very smooth way. The tool is flexible in terms of inaccessible and orphaned OST files. The tool needs no other software to be installed for its operation of work. It is independent and flexible in nature. Thanks FreeViewer team for such effective tool!"